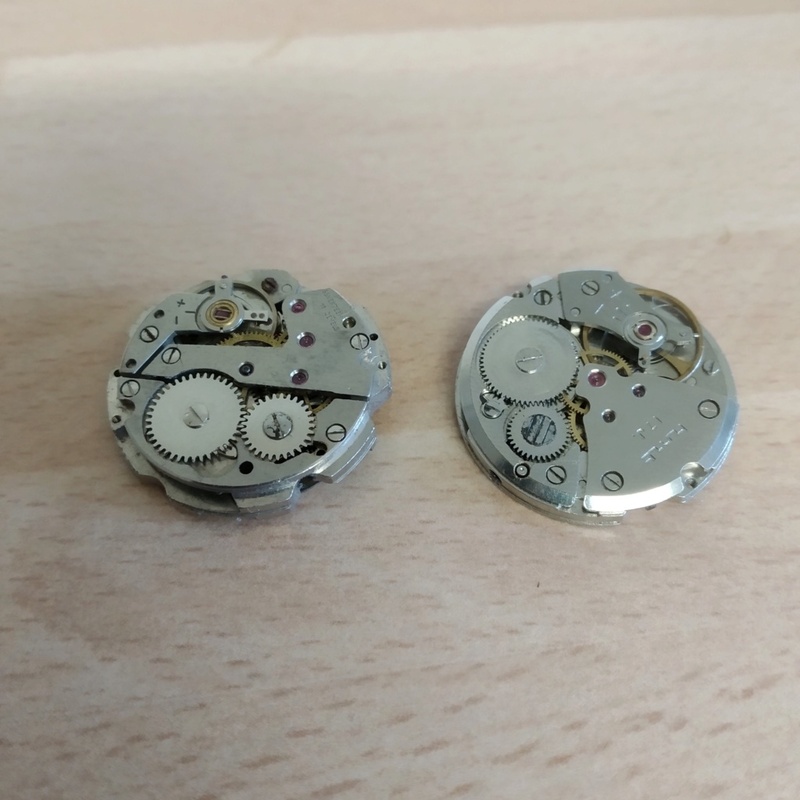 This is just a test project for now as I may need to find smaller movements these are 25mm dia and may be a little on the big side , but my question is what glue would you suggest I use to glue them to the blank cufflink ? Do you think superglue would do it ?? 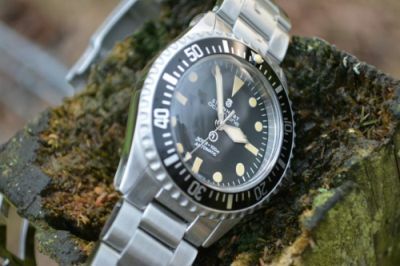 I will file the pinion down ( think that is the right name , I mean the bit the watch hands fit to ) so that the face is flush with the cufflink blank. Any suggestions or advice on this project will be greatly appreciated . I am watching a few joblots of old movements on ebay as they look smaller than the movements I have and will be more suitable .